The ever-popular Fresh Artisan Christmas Market returns to The Shoe Factory Social Club with over fifty independent makers, crafters and artisans showcasing their wares. The ideal place to pick up those quirky gifts while supporting local artists and enjoying food, music, drink and more! 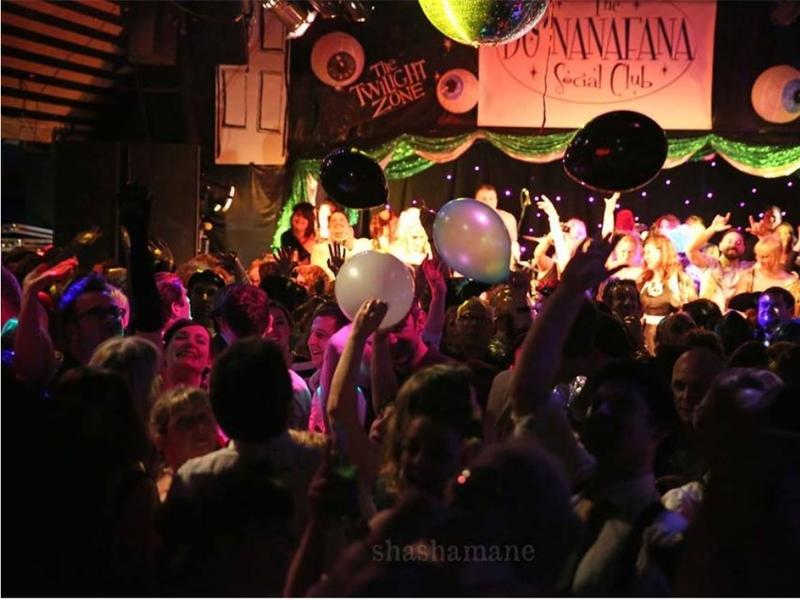 Unashamedly decadent, The Bo Nanafana Social Club is the alternative party night for those who love to dress up, party hard, go big or go home. 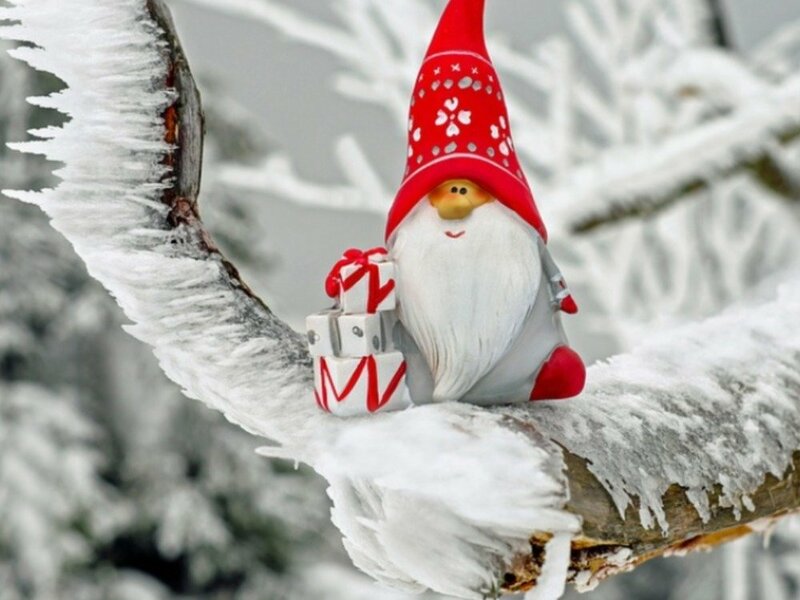 Their Office Christmas Party features live music, DJs, cabaret, naughty installations, Bad Santa and Mental Elf, all delivered in the trademark spectacular Bo style. Not for the faint of heart and no party-poopers allowed! 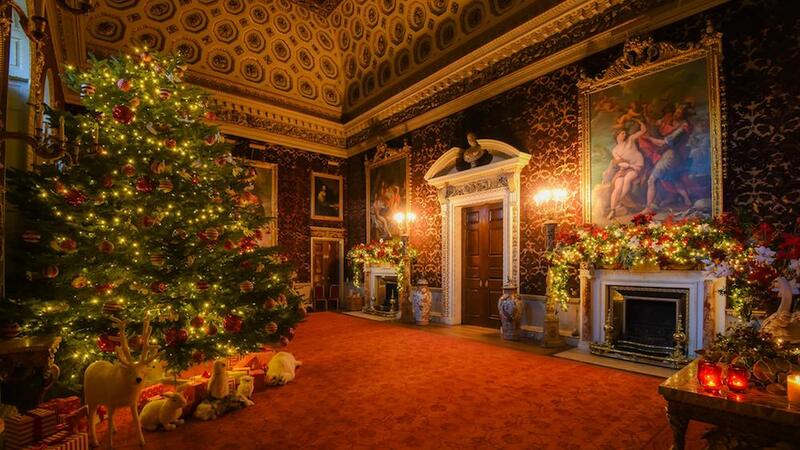 If you’re searching for presents for the foodie in your life, or if you’re a lover of all things yummy yourself, then Holkham Hall is the go-to destination. Watch demonstrations from well-known local chefs in the cookery theatre, browse through stalls of scrumptious treats and pick up artisan gifts from local crafters. We’ll see you at the fudge stand. 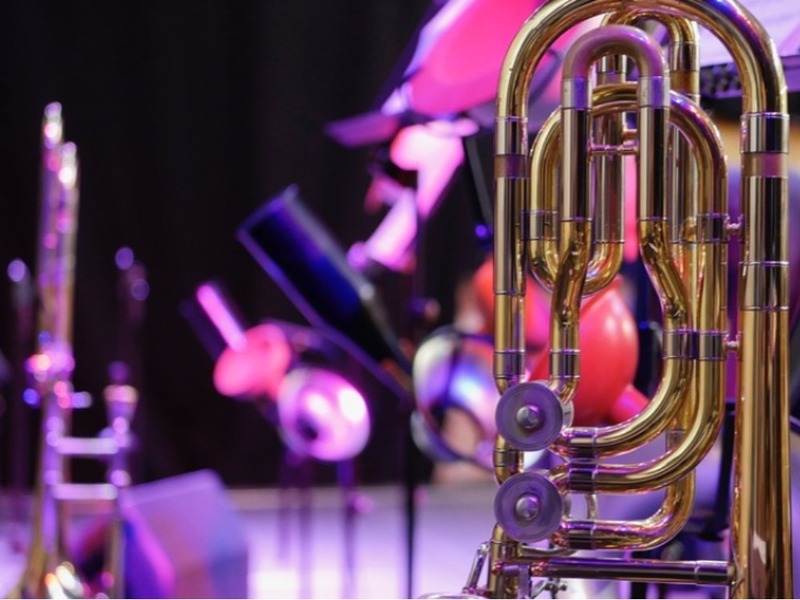 The Jonathan Wyatt Big Band are back with their annual sellout show, ‘Swing Into Christmas.’ Packed with all your favourite festive numbers, this will have your toes tapping as Norfolk’s premiere big band gets you swinging and singing in your seats!